Your beach body can wait. (SPOT.ph) Temperatures are rising—summer is here! We know you’re already dreaming of sand and sea but before you work towards that beach body, why not indulge in some good grub one last time? Summer Eats is a summer-themed food fest hosted by chef JJ Yulo of Pinoy Eats World, happening from March 17 to 19 at The Atrium at The Podium. 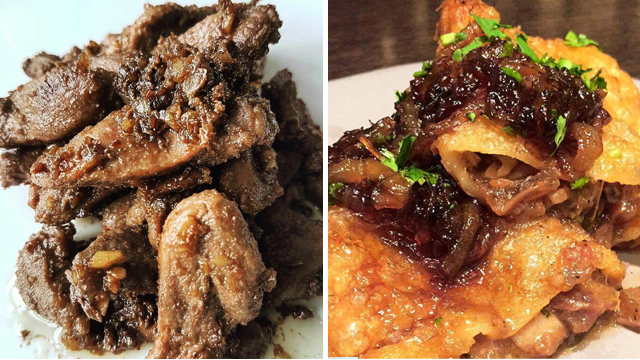 Makansutra Hawkers is heating things up by adding sambal sauce to Gooba Hia's Braised Beef, which is a Chinese twist on the Filipino pares with braised Teochow beef. Just for Summer Eats, they're serving this dish with kutchay shrimp dumplings and noodles tossed in spicy oil. Love tapa? Koyen C. Dela Cerna of Koyen's Kitchenette plays with the classic Pinoy breakfast fare by making hers using duck! We're just as excited to try it as you are. "I got these two chefs, Francis Lim and Kel Zaguirre, and I said 'guys, do something together,' says chef JJ. And when you put together the brains behind Tipple & Slaw and Locavore, you know you're in for something out of the box—and packed with delicious flavors too. 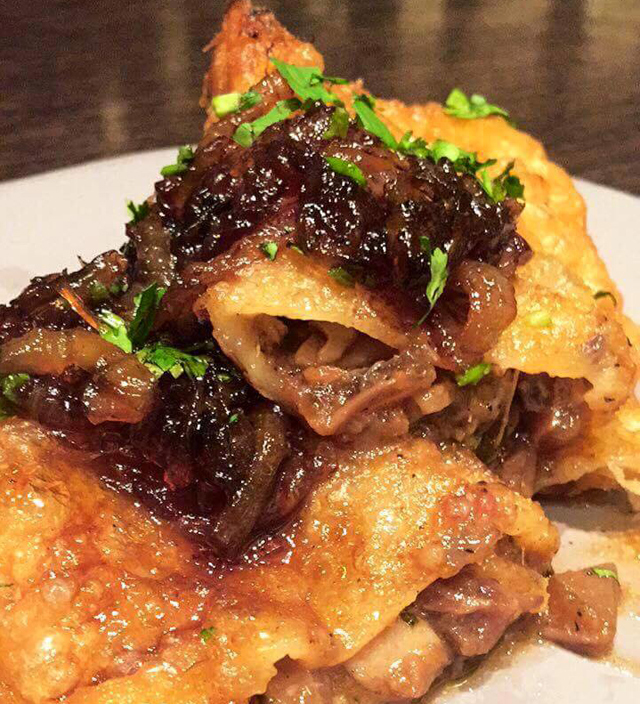 For Summer Eats 2017, the two came up with the Double Dragon: an oxtail empanada puff with caramelized pineapples and onion, plus a side of bacon XO noodles and pickles. Their poster's pretty awesome too. One of Summer Eats' newbies is Black Sheep! Chef Patrick Go doesn't stray far from the creative and wildly playful Chinese fare he's known for at the restaurant, and for Summer Eats he's created the Summer Asian Rolls which comes in three variants: Prawn Sambal, Kung Pao Chicken, or Korean Beef sandwiched between housemade Chinese milk buns. We've always been in love with Pam Lim Cinco's artisan chocolates (remember her Star Wars-themed ones?). 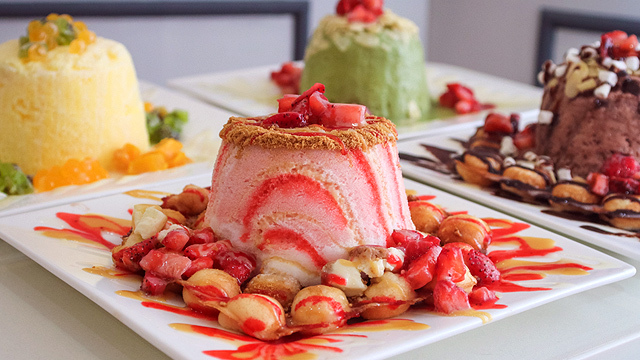 Aside from Risa's Chocolates, the chocolate-maker also has another baby: Nektar, a chocolate-themed bar, opening for the first time at Summer Eats. The Chocolate Mango Nectar is a fruity cocktail perfect for the summer while the Chocolate Bae, or velvety hot chocolate spiked with Baileys Irish Cream, is a playful twist on a comforting classic. Summer Eats 2017 is at 2/F Atrium, The Podium, 12 ADB Avenue, Ortigas, Mandaluyong City from 10 a.m. to 10 p.m. Admission is free. 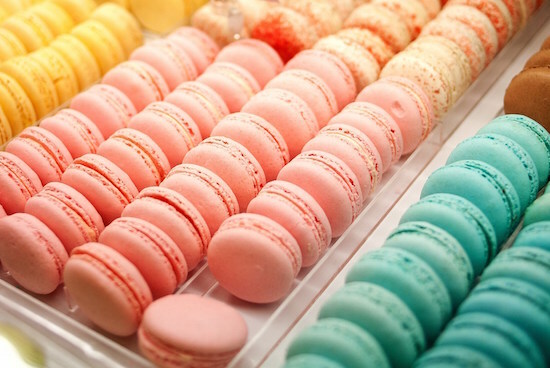 Are you ready for more free macarons?